We’ve all heard the news of Eric Dier’s injury sustained in England 5-0 thumping of Czech Republic – but now there’s another injury concern for Spurs. Mauricio Pochettino has been lucky enough to not have much of an issue with injuries within his squad this season; only Harry Winks had a minor injury going into the international break. But now there’s two of Spurs’ top players that are facing an undetermined period on the sidelines – and that’s including Eric Dier. 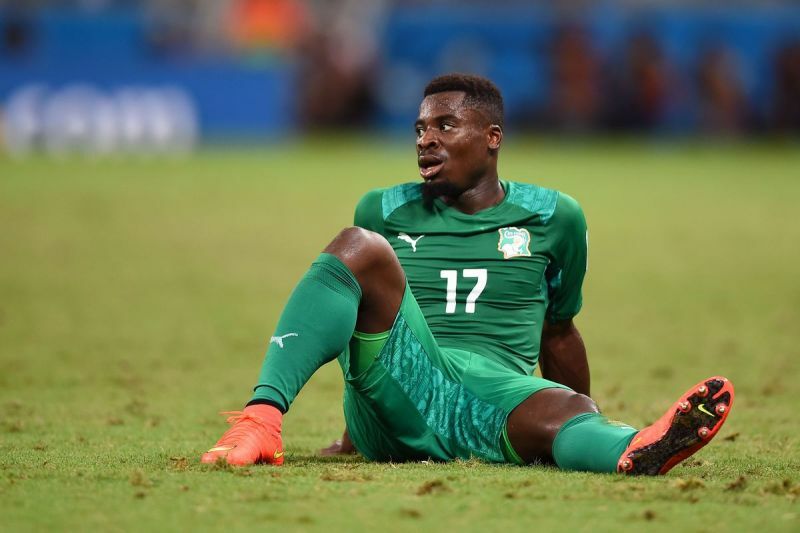 The Londoners are sweating on the fitness of Serge Aurier ahead of their trip to Anfield next week. He was left out of the squad to face Southampton, although that was more for injury preventive measures than for any current problem. However the defender featured for Ivory Coast on international duty, but he only lasted half an hour on Saturday evening as he limped off with a suspected hamstring injury. With that kind of injury it’s now expected that he’ll sit out Liverpool vs. Spurs. On an even damper note for our upcoming guests, he’ll likely miss their Champions League quarter-final first-leg tie with Manchester City six days later. That being said, it’s likely that Spurs flank will be in good hands with Kieran Trippier as the England man is now fit to play.